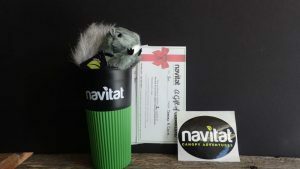 navitat adventures make the perfect gift! 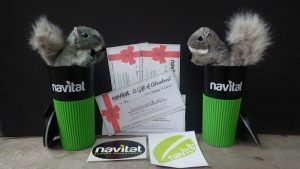 Navitat Holiday Packages make the perfect gift! With three great packages to choose from — all with great savings included! 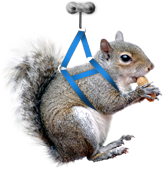 — there’s never been a better time to give the gift of adventure. Best of all? 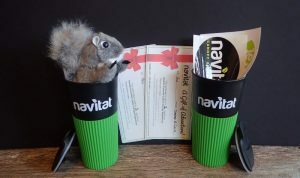 Gifting Navitat is easy! See package options below, then simply make your selection and check out online.